LDH group BALLISTIK BOYZ will finally be making their long awaited major debut! Instead of the usual single route, the boys will releasing a full length studio album! 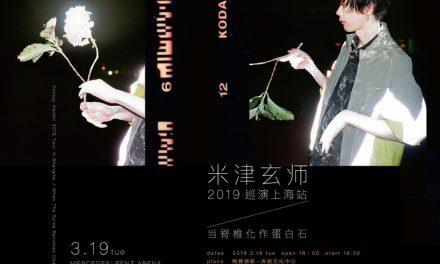 The formation of the group was announced back in 2018, and was off to a very rocky start. They were trashed online after being falsely accused of copying the popular K-pop group BTS. 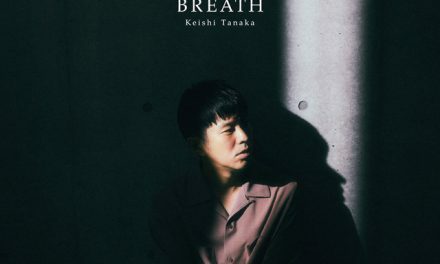 The allegations were even covered by some news programs based in South Korea, but despite the noise LDH remained quiet and never acknowledged the “scandal”. 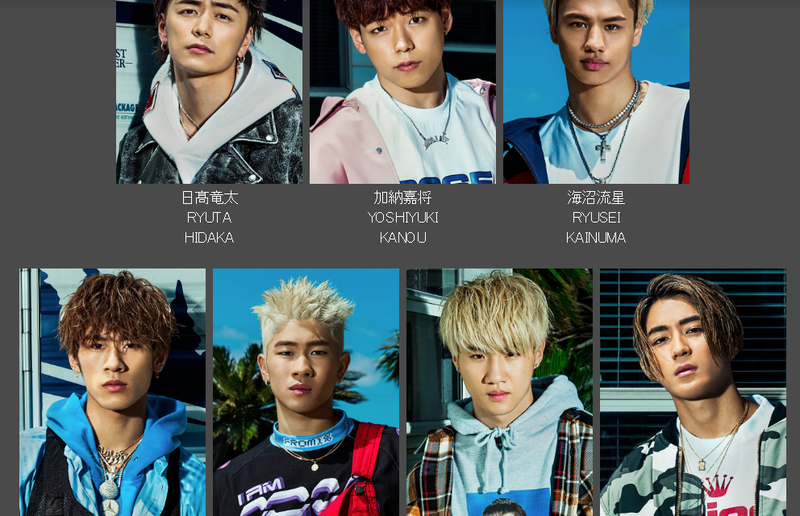 Prior to their debut BALLISTIK BOYZ served as the opening act to FANTASTICS from EXILE TRIBE. There isn’t very much details on their debut album. 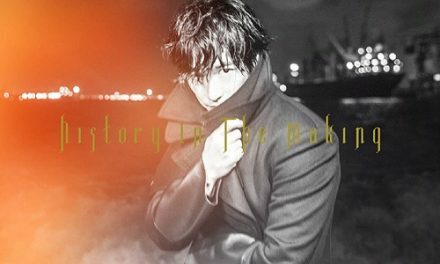 It will be released in three versions (CD+DVD+Goods, CD+DVD, CD only), contain the song “TENHANE -1000%-“, and come out on May 22nd. Tracklist, covers, and the goods that come with the album are expected to be announced shortly. 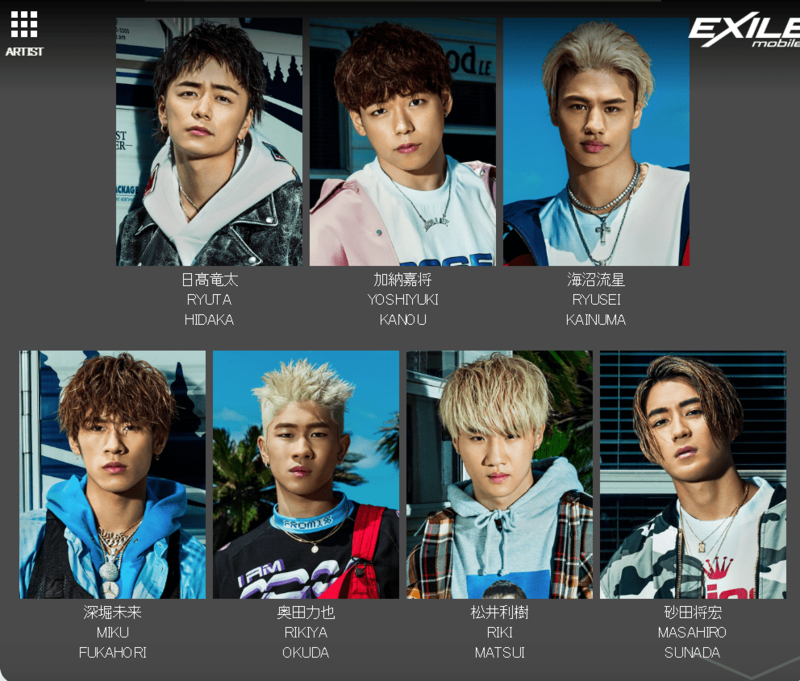 On the day of their debut BALLISTIK BOYZ will officially join the “EXILE TRIBE” family.